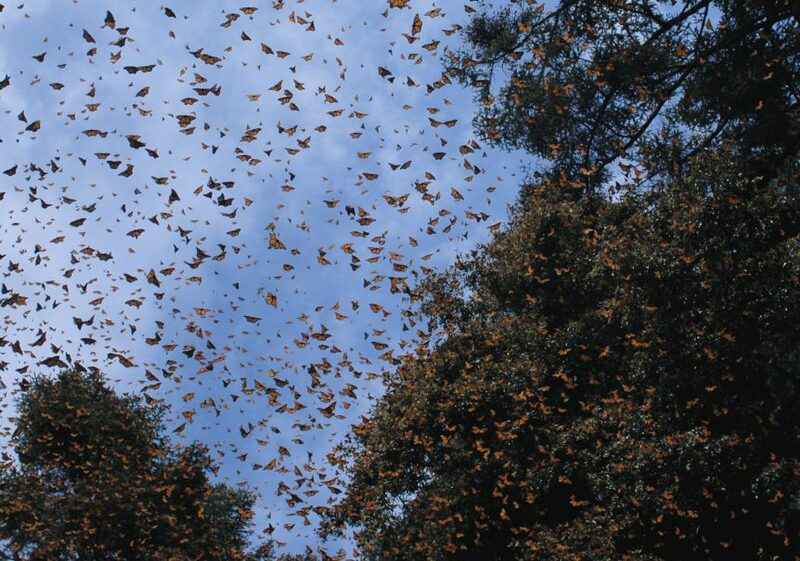 Last week’s release of the numbers of overwintering Monarchs in Mexico brought hope to Monarch butterfly enthusiasts. Certainly any numbers that are higher than the previous year, which was one of the lowest on record, seems a step in the right direction. Many of us did notice a good amount of Monarchs throughout last spring and summer, but some people were noticing them too late in the year. It seems to be becoming a trend to see caterpillars in late September and adult Monarch butterflies as late as October, well after they should have begun their migration to Mexico. Climate change is not the only factor involved, but it’s a big one, and it may leave many of us feeling dispirited or helpless when it comes to protecting species at risk. 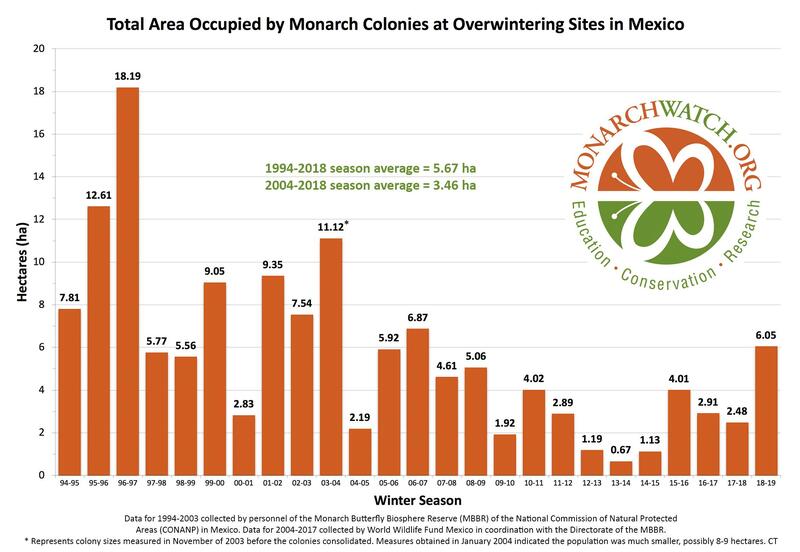 Some leading experts are indicating that this year’s rise in Monarch overwintering numbers may be a reflection of 2018’s fair weather more than anything else, but that doesn’t mean that our conservation efforts have had little impact. On a larger scale, conservation efforts for the Monarch have focused on milkweed habitat creation and protection, as well as decreased pesticide use and protection of overwintering habitat. At the individual level, creating more pollinator-friendly habitat in your neighbourhood and making daily choices to lower your footprint on the environment all make a difference collectively.